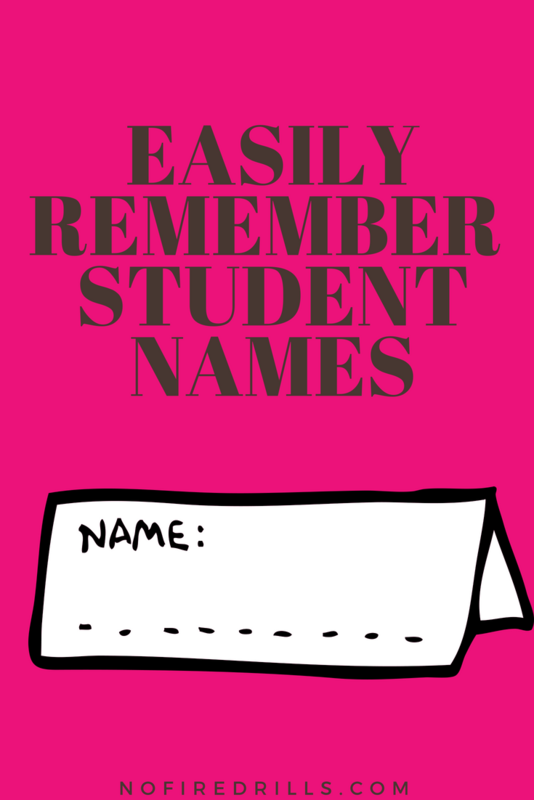 Nail Your Students' Names on the First Day! - Be your best teacher! Next Post First day back!